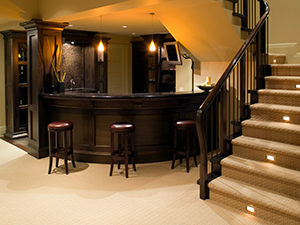 Your carpets, rugs, upholstery and window treatments all act as filters, absorbing dust, allergens and contaminants. Up to a certain point, this can help to enhance your air quality and the health of your environment. Just like all filters, however, they need to be cleaned regularly and thoroughly. Professional deep-cleaning services not only keep your environment healthy and fresh, but maximize the life and appearance of your carpets and textiles. Whether you only need a few rooms in your home cleaned or services for an entire office complex, our detail-oriented, highly skilled technicians stand ready to fully eliminate contaminants, stains and odors from your carpeting in a timely and effective manner. 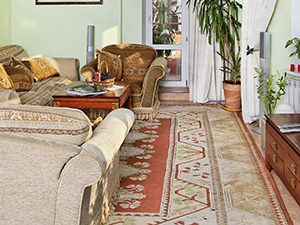 Our professional technicians are educated and trained to know what cleaning procedures and solutions are appropriate for your specific type of rug, considering its fibers, dyes, and construction, as well as the age and level of soiling. 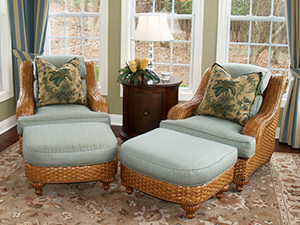 Kids, pets, guests, and general usage all take a toll on your furniture. 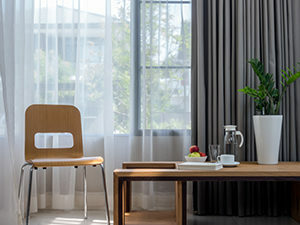 From removing dirt, dust, and allergens trapped deep within the upholstery fibers to applying protective treatments, our highly effective process are safe and healthy, and leave your furniture refreshed and inviting. Draperies and sheers that are cleaned and properly maintained will last 40 – 50% longer. Ultimately, having your draperies and shades professionally cleaned will save you time and money, compared to the cost of untimely replacement.